With the Roppongi Hills project, Japan's largest ever urban redevelopment, we further revolutionized the concepts and the paradigms of city making. Our aim was the creation of a new Tokyo cultural center, where humanity, culture, interaction and vision could flourish. 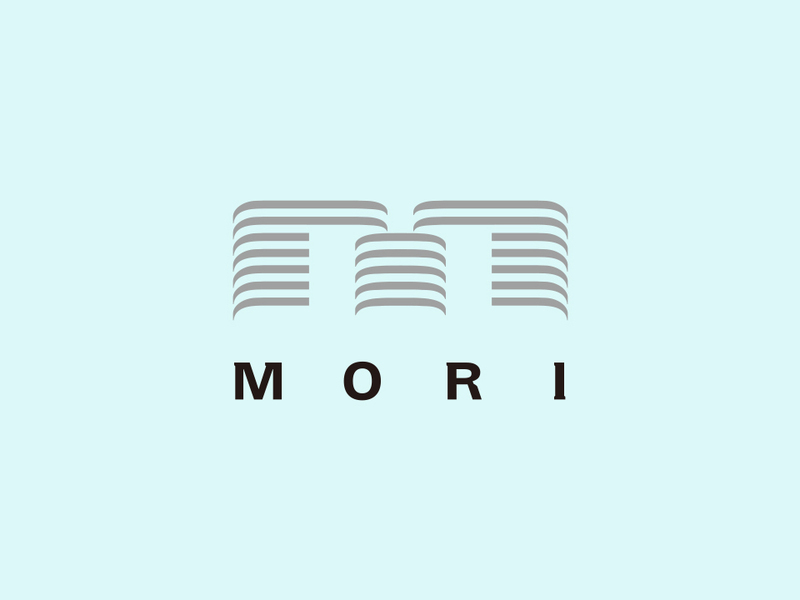 We achieved this goal on the upper floors of the Roppongi Hills Mori Tower with the Mori Arts Center, a cultural complex comprising an art museum, observation deck, private club and educational facilities. Offering a calendar full of events, Roppongi Hills has been visited annually by over 40 million people since its opening in 2003. And with every year, the city grows in stature and maturity, thereby multiplying its magnetic attraction. These office spaces facilitate a variety of business situations because they have outstanding locations and environments, top-quality support facilities, security and the latest specifications. The residences offer entertainment and culture along with a fulfilling lifestyle, and residents can enjoy a variety of services offered in cooperation with the various facilities. The retail facilities are comprised of more than 200 “only one” shops and restaurants divided into four areas with different themes. The art and cultural facilities are spaces for creating culture, art and knowledge. The Mori Arts Center has become the symbol of a new Tokyo cultural center. Roppongi Hills offers open space, a multipurpose hall, a gallery, conference facilities and rental meeting rooms, which can be used for a variety of purposes and uses, including events, symposiums and meetings.